Pressure Care Equipment To Rent or For Sale in Sydney. Pressure Care Equipment To Rent or For Sale in Sydney. 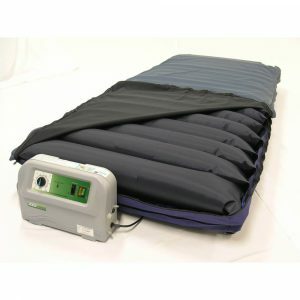 Bosshard Medical stocks an extensive range of pressure care equipment and products, including alternating air pressure care mattresses, pressure care cushions, heel pads and static mattresses to rent or hire in Sydney. 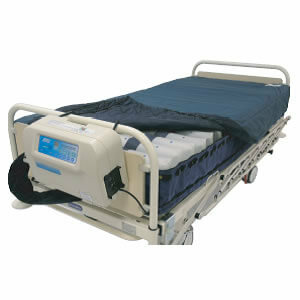 Pressure Care mattresses are ideally suited for the elderly, those with a temporary or permanent disability or those simply recovering from hospital. Whether for sale, rent or via our highly popular hire to buy program, we will create an affordable plan to suit your needs. Pressure sores and ulcers occur where an patient is bed-bound for long periods where they are immobile. Patients suffering from bedsores require intensive treatment and specialist equipment such as alternating pressure care mattresses or pressure relieving cushions to reduce pressure sores or pressure ulcers. 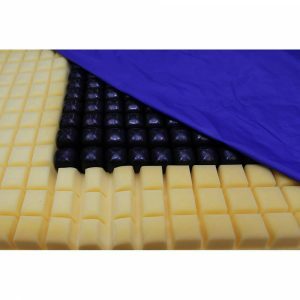 Our range of pressure relieving and redistributing mattress and pressure cushions are purposefully designed to provide professional solutions to patients with pressure sores and pressure ulcers. The reduced need for manual handling reduces the risk to the carer and patient of personal injury. 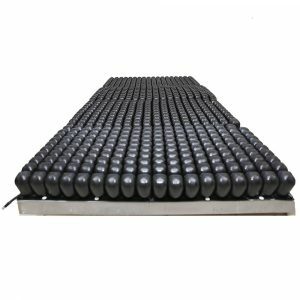 Whether you or a loved one is having difficulty with mobility through advanced age, or you have a temporary or permanent disability, our friendly consultants can advise you on the most appropriate equipment to meet your everyday needs for electric hospital beds, alternating pressure care mattresses, air flotation cushion, lift out chairs, lifters and more. 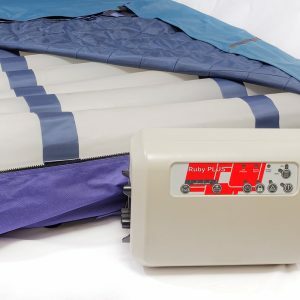 We offer an extensive range of equipment for the bedroom general mobility to help clients manage and prevent bedsores or ulcers, maintain their independence and quality of life within the comfort of their own home. Bosshard Medical delivers across the greater Sydney region and the Southern Highlands.